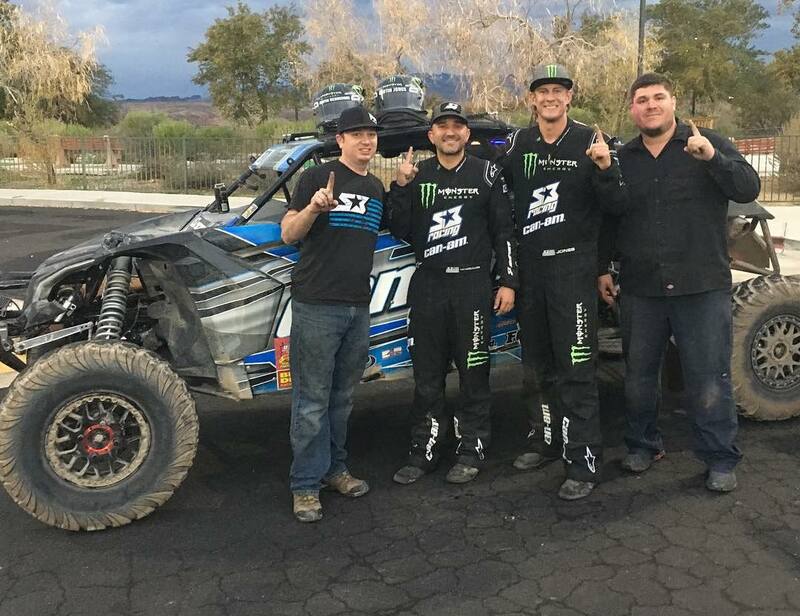 S3 Racing Can-Am racer Dustin Jones piloted his Maverick X3 MAX Turbo R side-by-side vehicle to the UTV Turbo class win at the Best In The Desert season opener in Parker, Ariz. Jones, and co-pilot Dustin Henderson outlasted 60-plus entrants in their class to notch the victory. Can-Am racers Michael Isom (UTV Unlimited) and Beau Judge (Short Course) also earned overall class wins at the 2019 BITD Parker 250 event. Can-Am Racers also went 1-2 in the UTV Unlimited class, as Mobbin’ Racing’s Michael Isom outlasted fellow Can-Am pilot Josh Shelton for the victory. 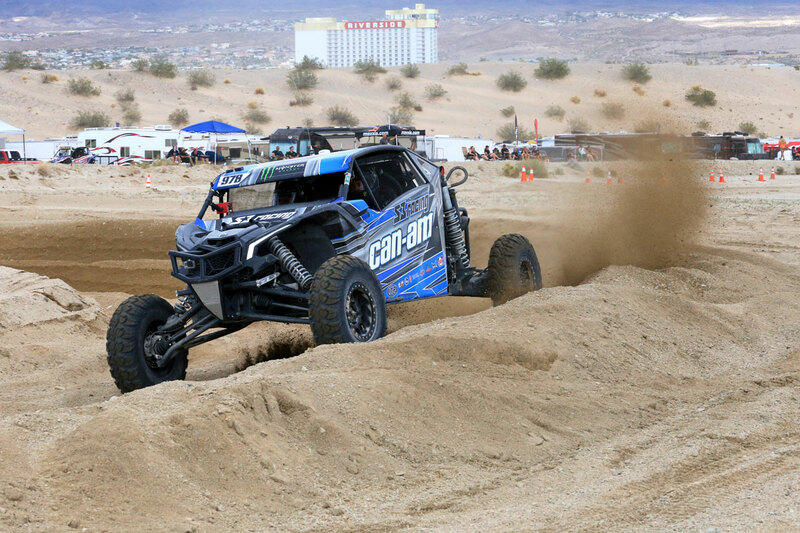 No Limit RD Can-Am racer Beau Judge, who is best known as Phil Blurton’s co-pilot, proved he can handle himself quite well behind the wheel of a Maverick X3 X rs Turbo R side-by-side vehicle, as the Californian won the Pro Turbo Short Course Race. For more information about Can-Am off-road products, visit CanAmOffRoad.com.